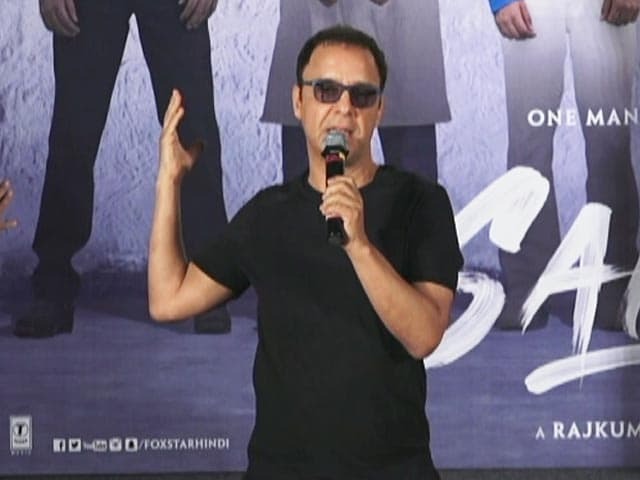 Vidhu Vinod Chopra recalled how his family had to flee from their house in Kashmir. Launching author Rahul Pandita's book 'Our Moon has Blood Clots', a memoir of atrocities suffered by the Hindu Pandits in Kashmir in 1990 and of their exodus from the Valley, filmmaker Vidhu Vinod Chopra recalled how his family too had to flee from their house in Kashmir. "For me, this book is not only Rahul Pandita's story or Pandits story, this is also my story. This is exactly what happened to me. 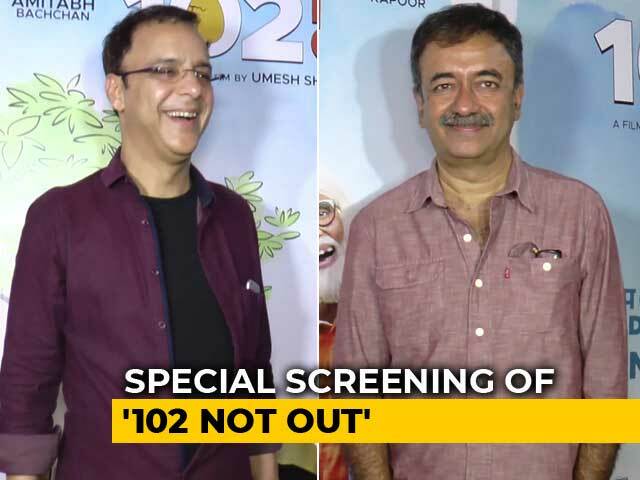 My mother came here to attend the premiere of Parinda and she could not go back," the 60-year-old said here Monday at the book launch. 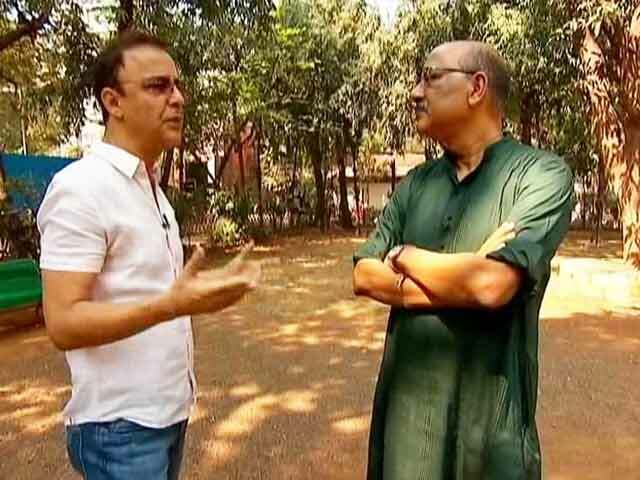 "So, I can only thank Rahul for telling our story and bringing it out for the world to know what actually happened to the Kashmiri Pandits and non-Muslims who had to just get up and leave overnight. Our homes were looted, my brother was hit with a sword," he added. 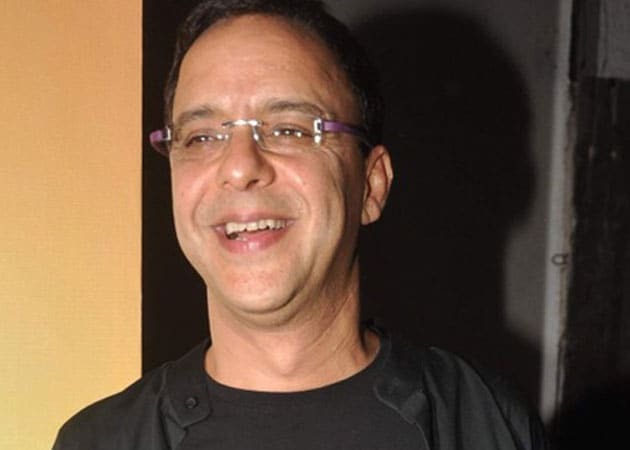 Vidhu Vinod Chopra was born in a Punjabi family of Kashmir and grew up in Srinagar. 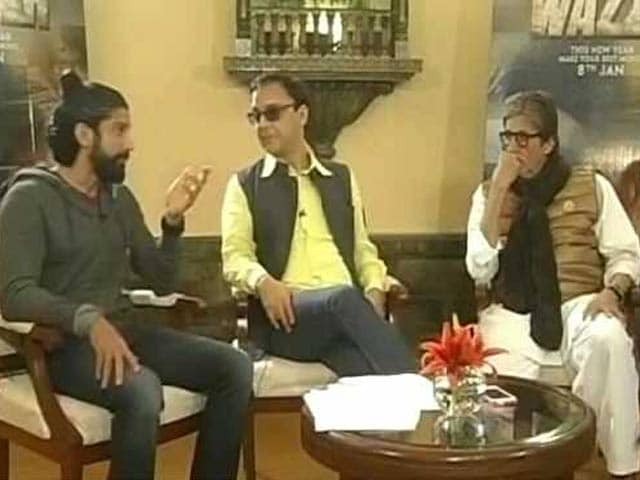 The filmmaker, who made Mission Kashmir, about the war in the valley and how it affected children, says both Muslims and non-Muslims have suffered in the country. "It's not just our tragedy, it's every body's tragedy. The Muslims have suffered as much as we have suffered. The young Muslim kids don't even know what happened. So, it's a tragedy for all. This is the time to look at each other and undo all that suffering that we have gone through," Chopra said.  Why Did Sanjay Dutt Opt Out of his Comeback Film?